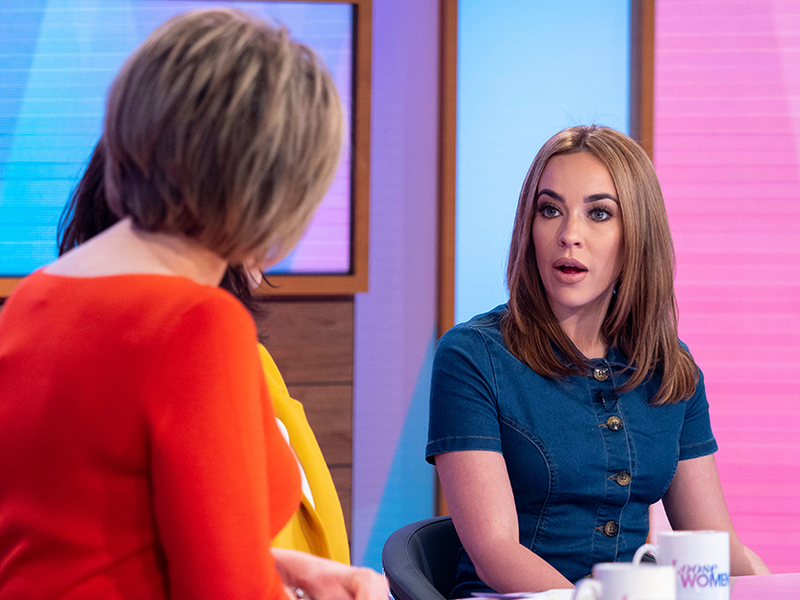 Stephanie Davis has opened up about the shocking realities of her alcohol addiction in a candid new interview on Loose Women. 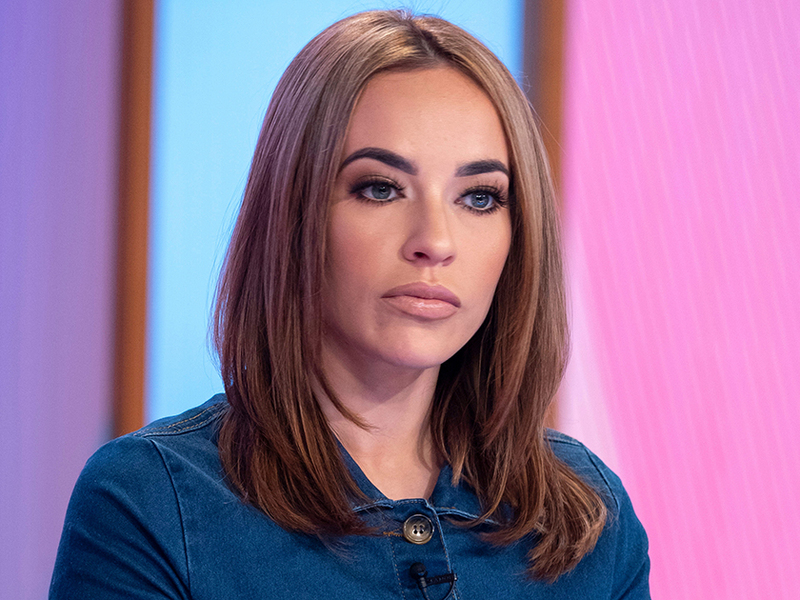 The Hollyoaks actress has previously revealed she had to check herself into rehab for eight weeks in 2017 following the ‘lowest point in her life’. 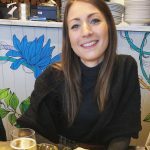 But appearing on the ITV daytime telly show today, the 25-year-old admitted she used to down three bottles of wine for breakfast. When asked about her ‘light bulb moment’ she told hosts Ruth Langsford, Coleen Nolan, Penny Lancaster and Saira Khan: ‘I was drinking every day, probably three bottles of wine in the morning. I got told I had trauma and post-traumatic stress disorder. ‘I was having panic attacks and anxiety. I was having night terrors. I was using it to go to sleep. Steph – who made a comeback as Sinead O’Connor on Hollyoaks last year – went on to touch on her toxic relationship with CBB co-star Jeremy McConnell, admitting their son Caben-Albi ‘saved her’. ‘I didn’t want to live. I wanted to die. I didn’t want to live anymore. I tried to kill myself. ‘But when I thought about doing it again it was scary. I thought it’s not to leave him [Caben] without a mum and a dad. Luckily, Steph went on to tell the panel she is back to her best and enjoying every moment of being a mum. ‘I’m really good. I feel like I’m in a nice, happy, calm place,’ she said. Steph also gave an update on her relationship with hunky co-star Owen Warner, 19, – who plays Romeo Quinn in the Channel 4 soap – as she added: ‘It’s nice to know what real love is.’ AW!